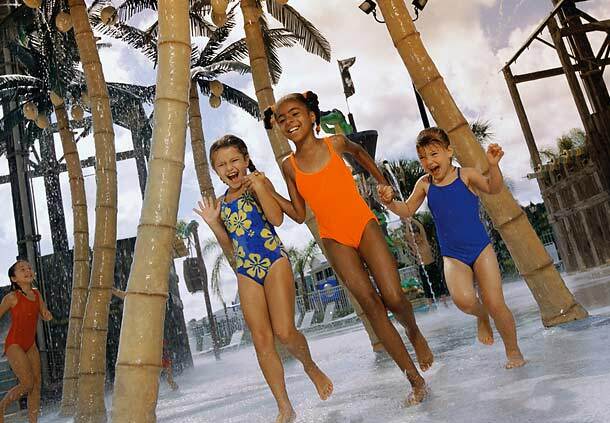 Resale Timeshare at Marriott's Harbour Lake is surrounded by the magic and thrill of one of the world's favorite family vacation destinations. 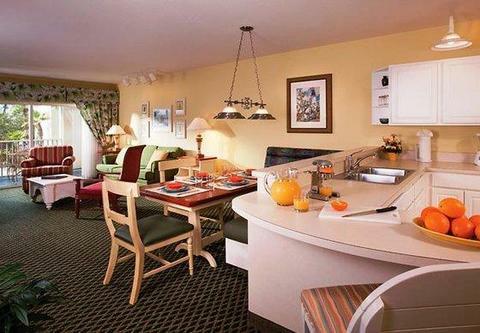 The One and Two-bedroom villas feature full kitchens, living/dining areas, screened balcony, and more. Guest rooms are also available. 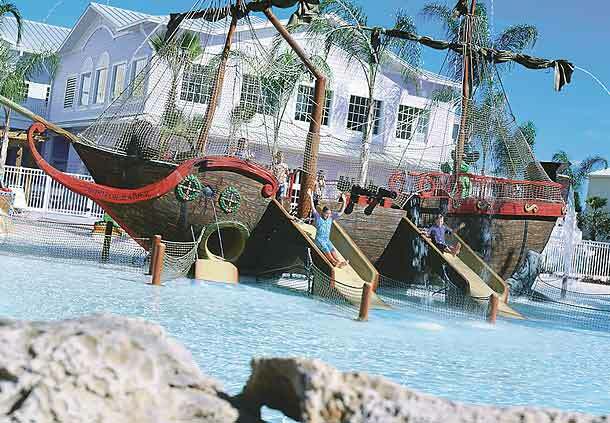 Family fun is top priority with pitch and Putt-Golf Course, a 22,000-square-foot miniature golf course; Water Sports, and on-site water playground and Horizons Harbor, a pirate-themed pool complete with water slides and the Pirate Plunge.